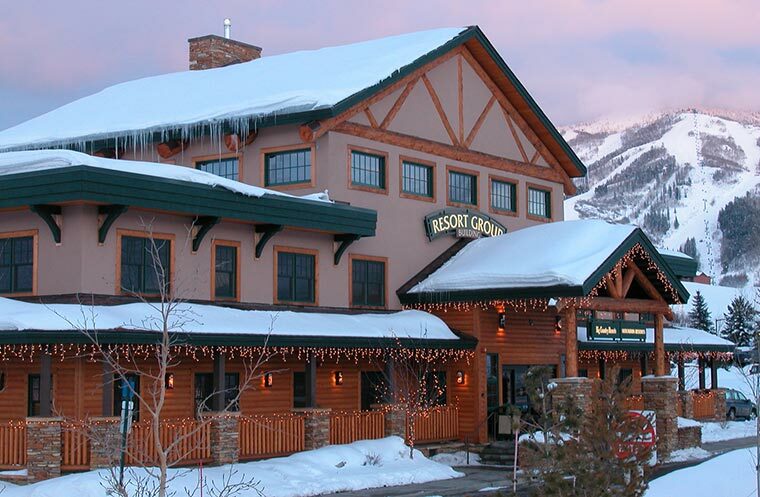 The main Pioneer Ridge front desk and check-in location is at 2150 Resort Drive, Steamboat Springs, Colorado, 970-879-0517 / 888-672-6938. Click here for directions. Check-in is no earlier than 4:00 P.M. and check-out is no later than 10:00 A.M. Although we try to have every property ready by 4:00 P.M. during busy times there may be delays. No refunds will be given due to delays. A $250 credit card authorization is required at the time of check-in and this credit card will be charged for any damages. All condominiums, towhomes, and homes are individually owned, furnished and decorated. To protect the contents of these privately owned units, rental guests are responsible for any damages. In lieu of a $250 authorization hold on a credit card at check-in ($500 if staying in one of our Platinum Properties), guests have the option to purchase Vacation Rental Damage Coverage that will cover for incidental damages up to a maximum of $3000.00 for a nominal one time fee of $35. If purchased, the plan includes protection against accidental damage to your rental accommodations during your stay. To purchase Vacation Rental Damage Coverage, please speak with one of our reservation agents at 888-672-6938, or you may arrange for your Vacation Rental Damage Coverage upon check-in. For more information about CSA Vacation Rental Damage Coverage click here. The green marker below marks the check-in location. PDF of check-in and property location map.